Throughout the year there are a variety of seasonal influences that will change how our hair acts on a day to day basis. Right now, for example, the summer heat and humidity is probably creating a lot of unwanted frizz that’s nearly impossible to tame even on a good day. 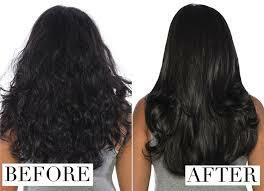 In the winter, however, dry cold creates a lot of unwanted breakage to our ends that can seem impossible to avoid. All of these variables can leave us wanting a more permanent solution to our hair care troubles. 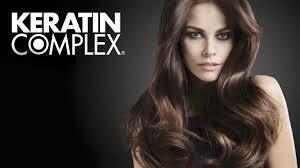 For this, there’s a Keratin Complex Smoothing Therapy. Keratin Complex Smoothing Therapy adds a layer of Keratin—a naturally occurring protein found in our hair already—to your frizzy, impossible to manage strands. The strands are individually treated using a flat-iron treatment process at your salon and can leave your hair looking smoother, straighter and sleeker for weeks or months. The benefits of these treatments go on, as a Keratin Complex Smoothing Therapy is a bit healthier for your hair than daily exposure to heat tools such as flat-irons. 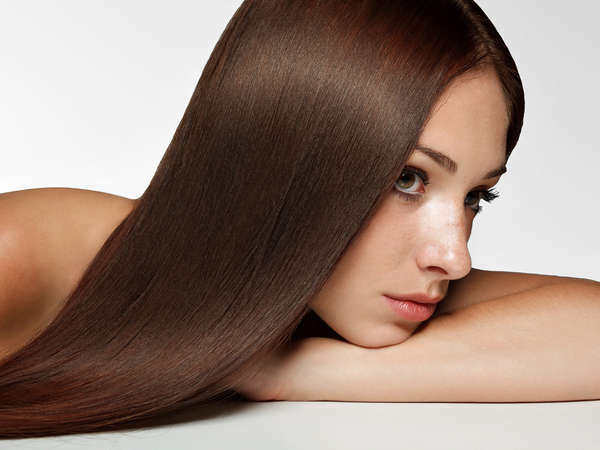 There are a variety of things to consider before you commit to a Keratin Complex Smoothing Therapy treatment, such as health risks to avoid and necessary maintenance in order to get the most out of your treatment. When done correctly, a Keratin Complex Smoothing Therapy treatment should keep your hair looking healthier, stronger and sleeker for up to six months. First and most importantly, make sure the salon you’ll be getting your treatment in is well-ventilated, as Keratin Complex Smoothing Therapy treatments often contain chemicals such as formaldehyde that can be harmful if inhaled. A well-ventilated or spacious salon should limit your exposure enough to make the treatments much safer, but it’s always good to be cautious. Most salons that care about their clients and their stylists will take this into account for you, as they’re well-aware of the health risks involved in the treatment. It’s also important to understand what it is you want out of your treatment and what it is you’ll be getting from your treatment. Not all Keratin Complex Smoothing Therapy treatments are created equally, and many will offer different results based on what clients are looking to get out of them. Communicate with your stylist whether or not you’re looking to straighten your hair, as this is often the biggest variable when choosing treatments. Beware of cheaper treatments that offer the same results as their pricier counterparts. As is true with most beauty treatments, you get what you pay for. A cheaper Keratin Complex Smoothing Treatment may have potential damaging effects that higher-quality products won’t have at all. That being said, if you’re not experienced in these types of treatments, it’s also probably a good idea not to try them at home. The stylists at Aaron Emanuel are trained in Keratin Complex Smoothing Therapy and can help you achieve the sleek, healthy hair you’ve dreamed about all summer, so book your appointment today!